Learn how the Layout point can be used and see it in action with the sample projects. What is the Layout point? The Layout point is used to display either text or an image within a session to add more information, branding and other supporting material for your project. The values of other points can be dynamically inserted into a text Layout point, using dynamic references . It can be used as a substitute for another point's caption by setting the other point's caption to a space. This point is for display only and does not capture any data during a session. To add photo capture to your session, use the Camera point instead. Supports adding images to your sessions including JPG and Bitmap formats. Comprehensive options for customising the appearance and styles of text. Add values from other points to a Layout point's text, using dynamic references . When a Layout point is configured to display text, the point can be configured to dynamically reference other points to display their values in the Layout point. This can be useful for customising the appearance of your session data with custom font styles, colours and alignment. To add a dynamic reference to another point you will need to add the point's ID to the Layout point using the following format: . The Layout point can contain as many dynamic references as you desire and can be combined with other text of your choosing. See the sample projects for an example. 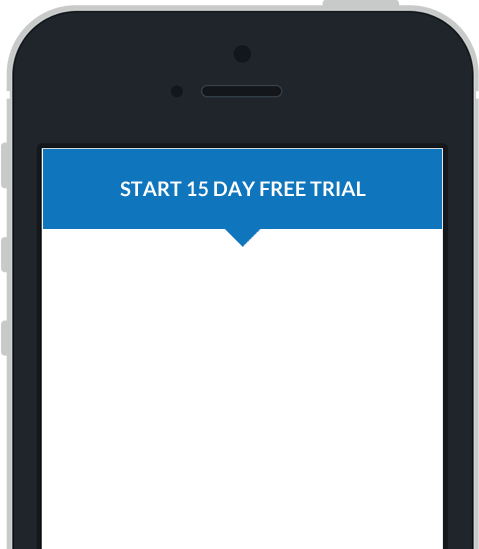 The Layout point can be configured in the Mobile Data Anywhere Designer to customise the behaviour of the point. Below is an example of the properties window for a Layout point, opened in the Mobile Data Anywhere Designer. The text properties for a Layout point allow you to add text to your sessions with a customised appearance. The text can also contain dynamic references to points to display their values within the Layout point. Formatting options provide a standard editor for customising the font, font style, size and effects as well as alignment and colour. The image properties tab allows you to import an image into the point, to be displayed on a session. A thumbnail preview of the image will be displayed on the left. Enabling High DPI will scale the image to a smaller size but a higher quality. In the provided sample project, basic_point_samples.ppc there is a page for the Layout point , which demonstrates how a Layout point can be configured to display text or an image in various ways. Open this project in the Mobile Data Anywhere Designer for a closer look at how each point has been customised on each point's properties window.